The race is held on April 25th, First day of summer, and starts at 12:00 noon. The race starts at Tryggvagata and finish line is at Posthusstræti in the town center. Registration will be open until 11:00 AM on raceday. Runners are encouraged to register before midnight of April 23rd as the fee increases after that (higher fee on the 23rd). Registration will be open on race day at the start area (further information about location will be given later) from 9:30 AM until 11:00 AM. 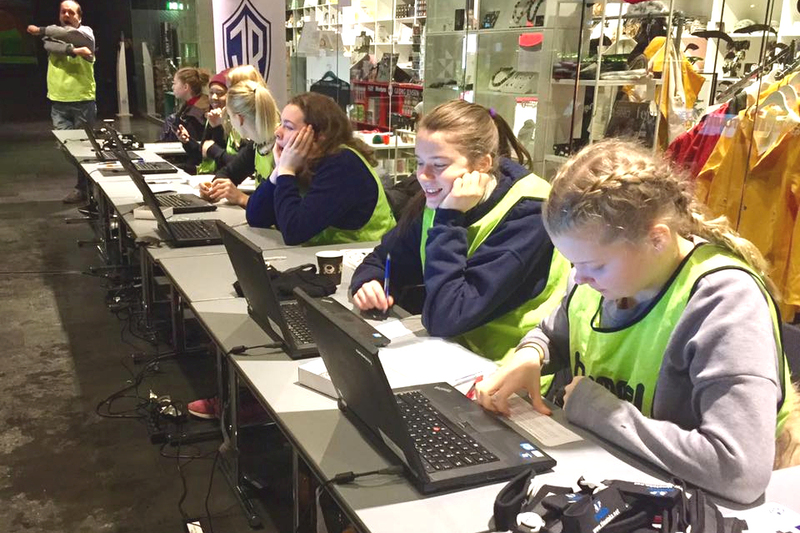 Runners who pre-register can pick up their registration package on the 24th of April at ÍR, Skógarsel 12, 112 Reykjavík from 16:30 PM – 19:00 PM. 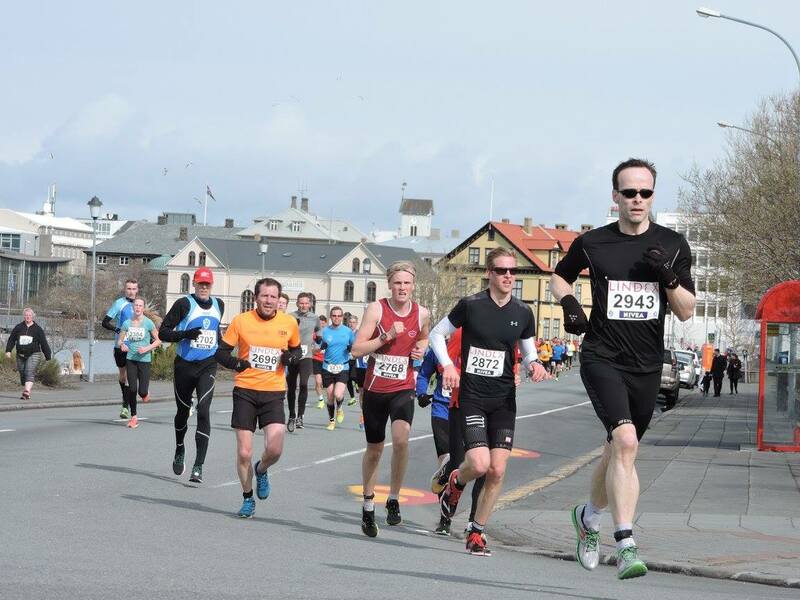 All other runners must pick up their registration package in Reykjavik town hall prior to the run on April 25th from 9:30 AM -11:00 AM. Chip timing in the 5 km IR race. No timing in the 2,7 km fun race. The chips must be returned after the race. The race timing ends at 13:00 or 60 minutes after the start of the race. 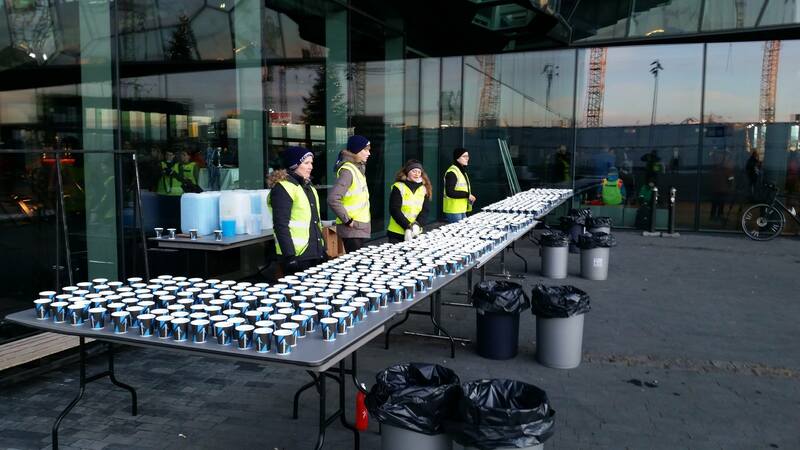 Drinking station after the race. The price ceremony will take place in Pósthússtræti (where the race ends) at 12:40. All children 15 years of age and younger receive a medal and a goody bag. 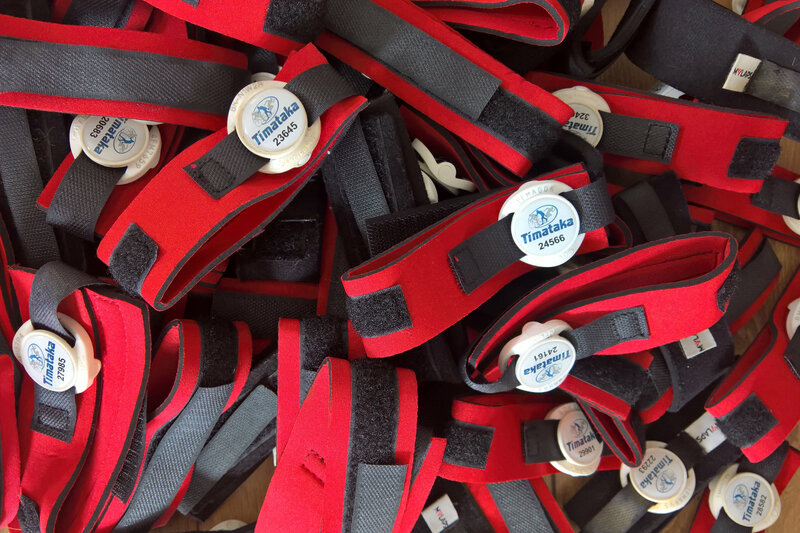 Runner 16 and older who paid for medal when registering will receive one at the finish line. First 3 male and female runners receive a medal in the 5 km IR race. 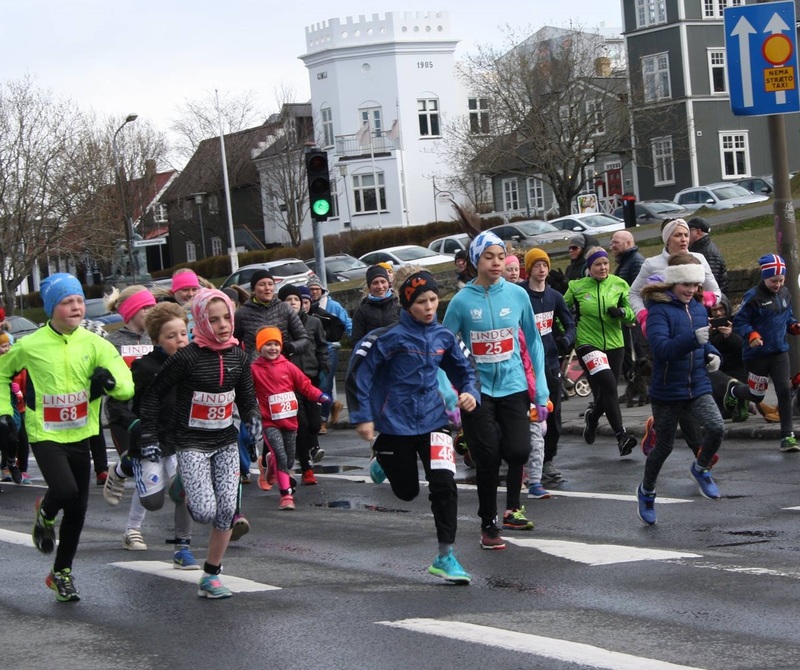 In addition the first Icelandic male and female runners. First runner in 5 km IR race in each age category both male and female. There is no timing in the 2,7 km fun race hence no prize for first places, only in the 5 km IR race. The restrooms are located in the Reykjavik town hall. You can leave your clothing at specific area at the start line (location to be notified later) during the race but the organizers do not take any responsibility for them. All participants must have their bib number fastened to their front and visible at all times. This is a street race and some traffic throughout the course so runners are asked to be cautious. There will be aids at all the big intersections throughout the course. Due to security participants are asked not to run with an iPod or any other music players. Also runners are not allowed to have a baby carriage or a baby jogger in the race. Timing will stop 60 minutes after the start of the first distance. Runners arriving to the finishing area after those 60 minutes have elapsed will not get a registered time.